Hi all. 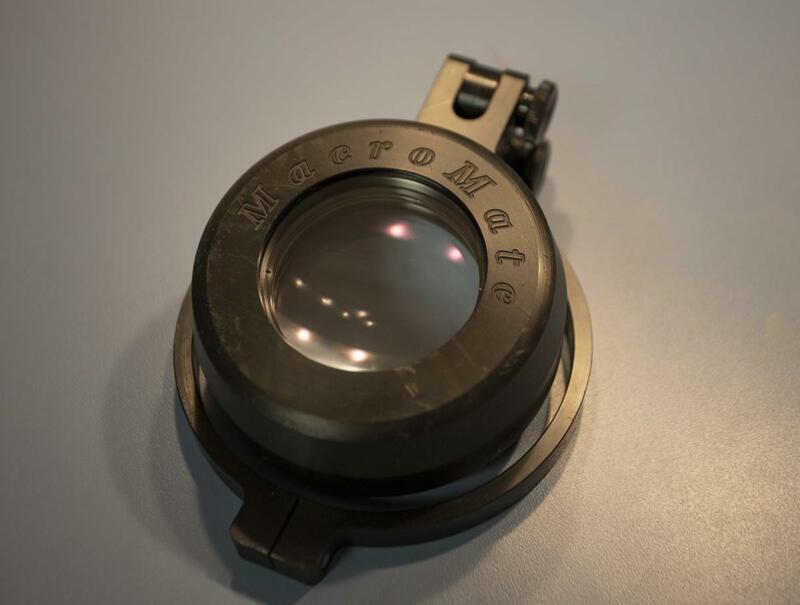 Selling a macromate diopter for Ikelite housings with modular ports. Few scratches on the plastic exterior, but glass is scratch free. 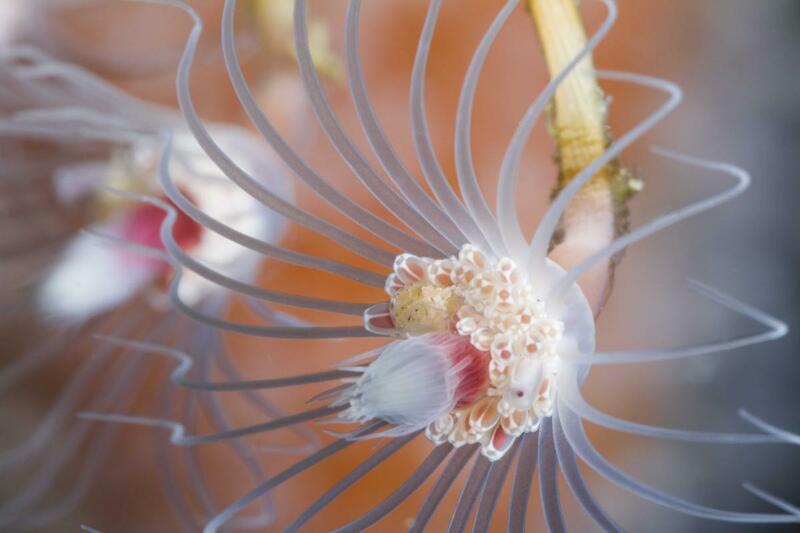 Example image of the head of a small athecate hydroid with Canon 7D, 100mm lens + macromate. RRP $599, selling for $250, plus shipping from Massachusetts.